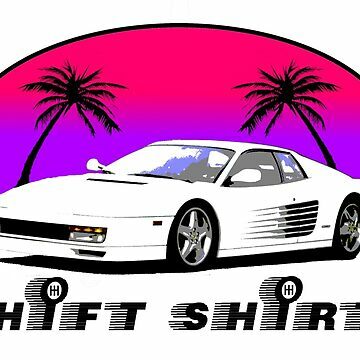 Magnum PI was everything great about the 80s. 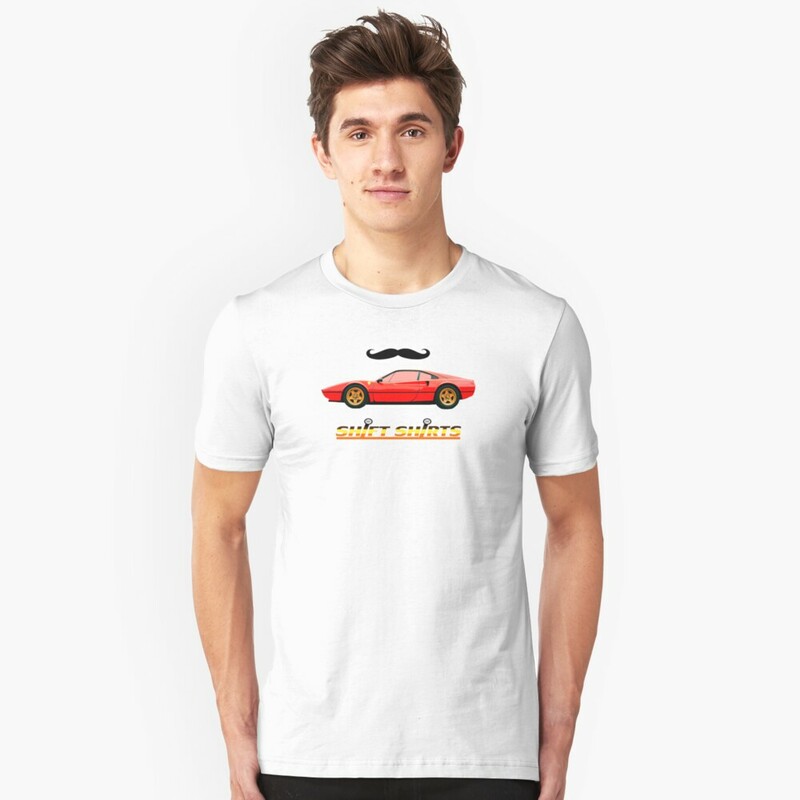 I Mustache if you agree? 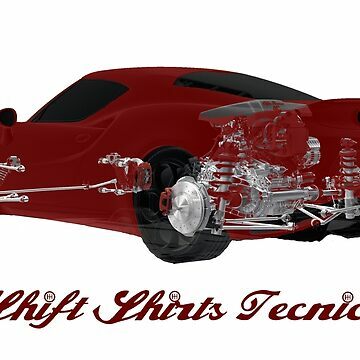 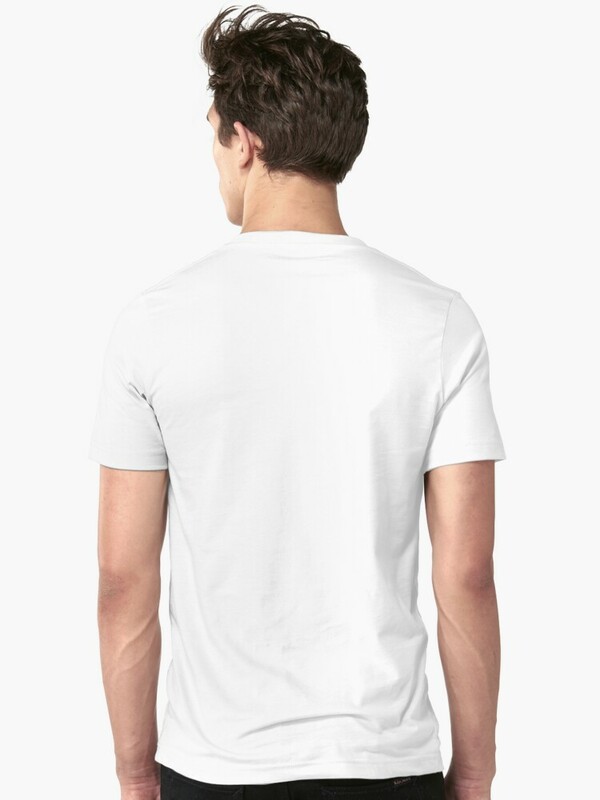 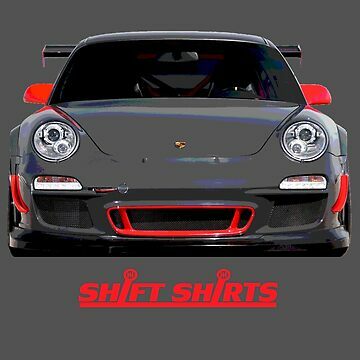 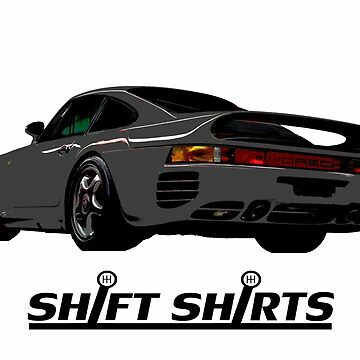 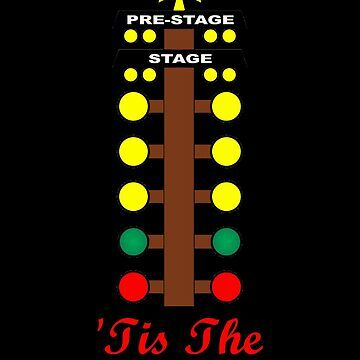 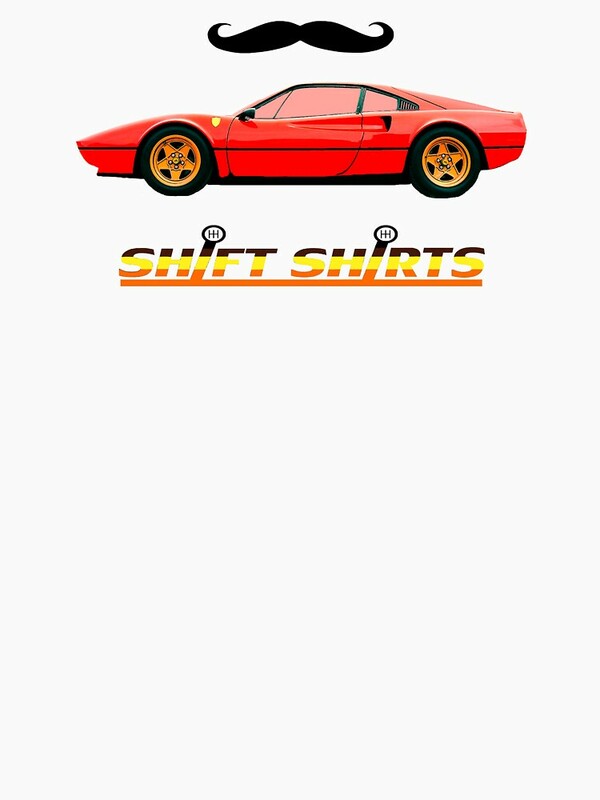 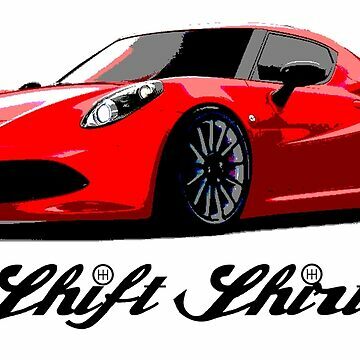 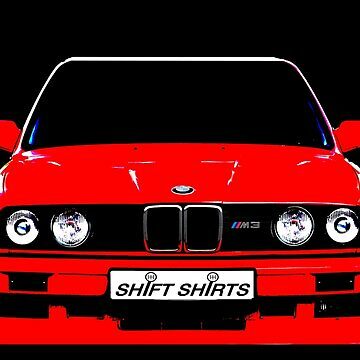 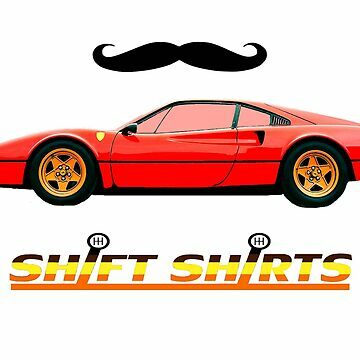 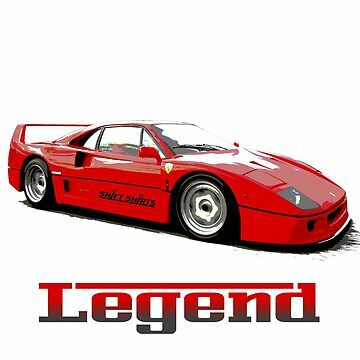 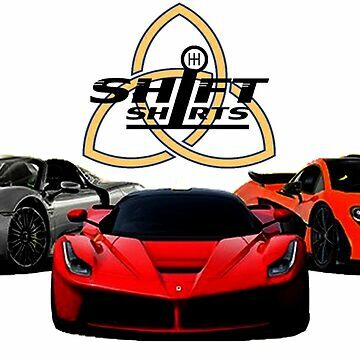 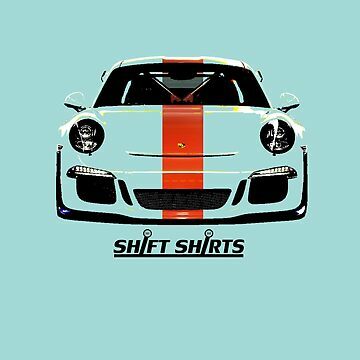 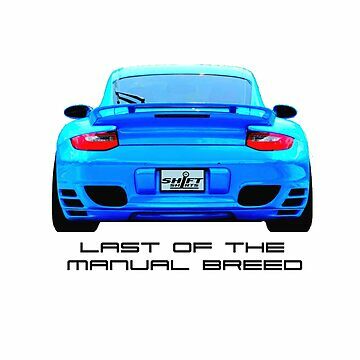 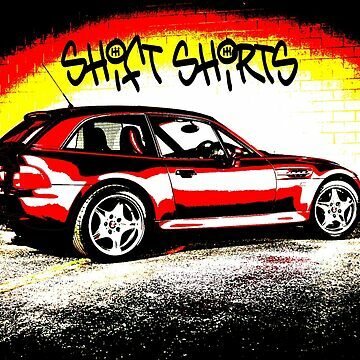 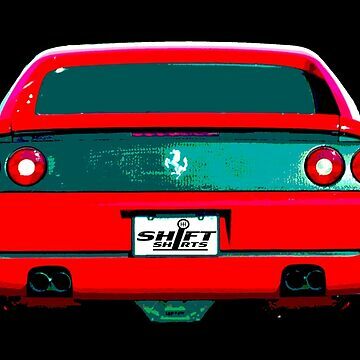 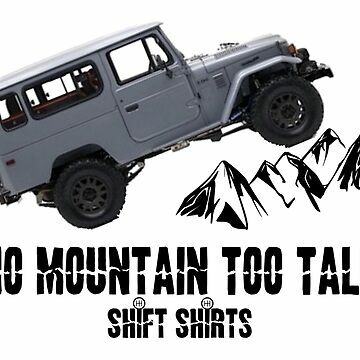 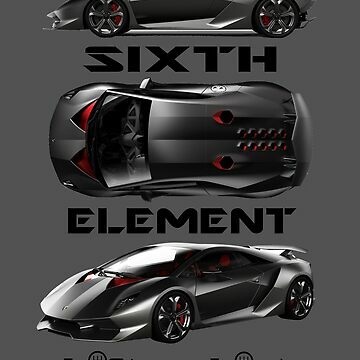 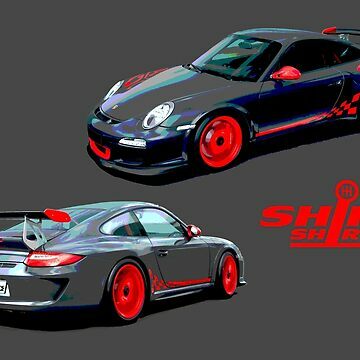 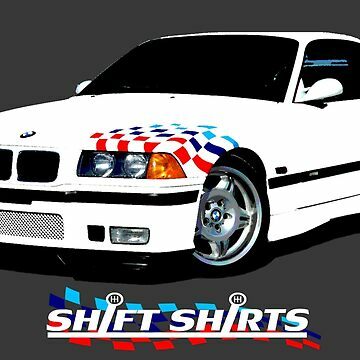 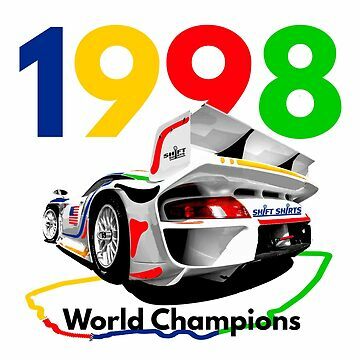 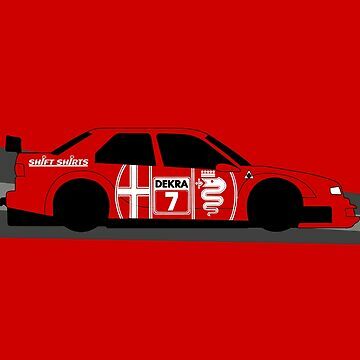 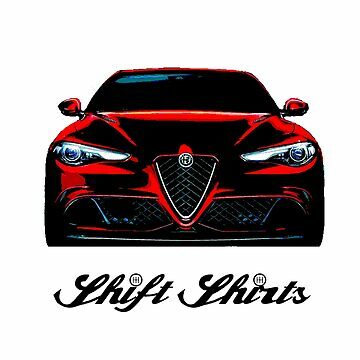 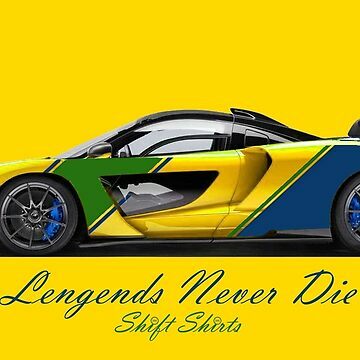 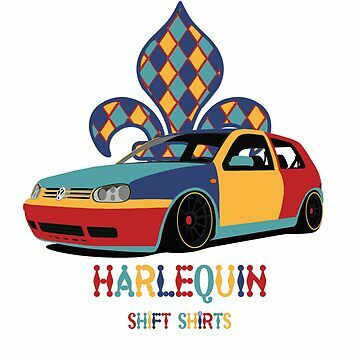 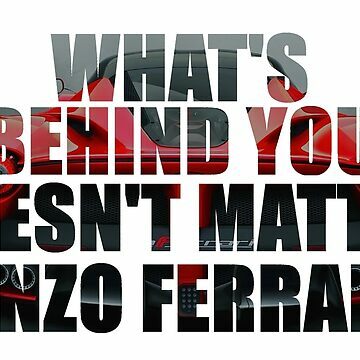 Celebrate this automobile show with the Shift Shirts designed premium merchandise.